You~ll stay in style in this warm The North Face Kids Beanie. 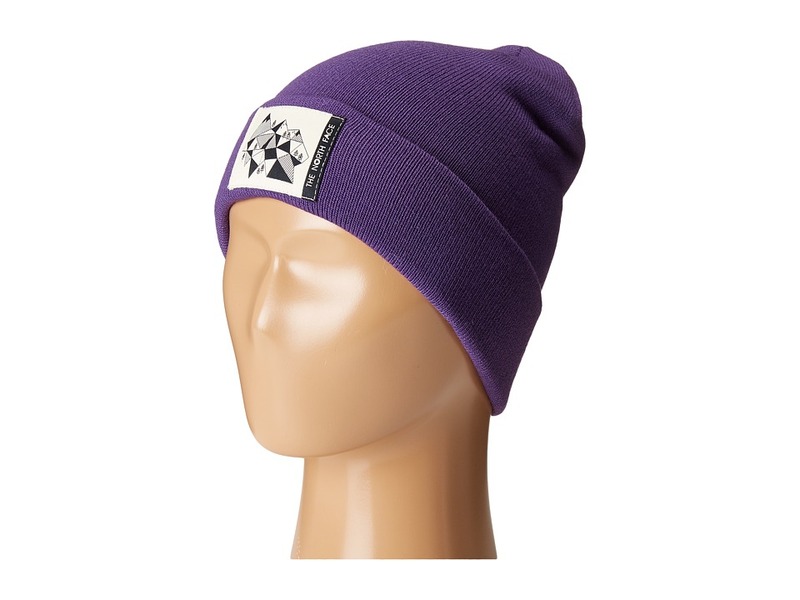 Beanie boasts a slouch fit. Loose-knit exterior with decorative logo patch at front. 95 percent acrylic, 4 percent nylon, 1 percent elastane. Hand wash cold, dry flat. Imported. Measurements: Circumference: 15 in Product measurements were taken using size SM (20 Head Circumference). Please note that measurements may vary by size. 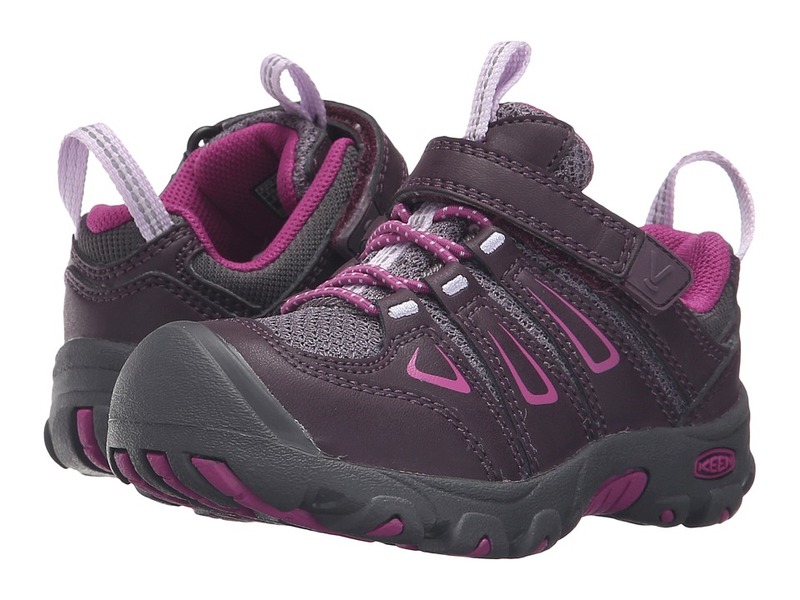 The Keen Kids Oakridge Low boot is made for some heavy terrain and new sights. Up the mountain, through the woods and into a comfortable shoe you go! Durable leather upper with breathable lightweight mesh underlays. Low-top silhouette similar to previous Koven style. Keen~s signature bungee lace system. Tongue and heel pull tabs for an easier on and off. Breathable mesh lining wicks moisture away for a cooler, drier in-shoe feel. Cleansport Nxt creates a healthy foot environment for natural odor control. Metatomical removable molded EVA footbed provides extra comfort and support. Compression-molded EVA midsole provides lasting comfort and cushioning. Non-marking rubber outsole offers traction on various surfaces without leaving a mark. Imported. Measurements: Weight: 10 oz Product measurements were taken using size 2 Little Kid, width M. Please note that measurements may vary by size. Weight of footwear is based on a single item, not a pair. The Keen Kids Oakridge Low boot is made for some heavy terrain and new sights. Up the mountain, through the woods and into a comfortable shoe you go! Durable leather upper with breathable lightweight mesh underlays. Low-top silhouette similar to previous Koven style. Keen~s signature bungee lace system with single, adjustable hook-and-loop strap for a snug, easy fit. Tongue and heel pull tabs for an easier on and off. Breathable mesh lining wicks moisture away for a cooler, drier in-shoe feel. Cleansport Nxt creates a healthy foot environment for natural odor control. Metatomical removable molded EVA footbed provides extra comfort and support. Compression-molded EVA midsole provides lasting comfort and cushioning. Non-marking rubber outsole offers traction on various surfaces without leaving a mark. Imported. Measurements: Weight: 7 oz Product measurements were taken using size 8 Toddler, width M. Please note that measurements may vary by size. Weight of footwear is based on a single item, not a pair. Keep it classy and cool with the Jefferson! Glows in the dark! 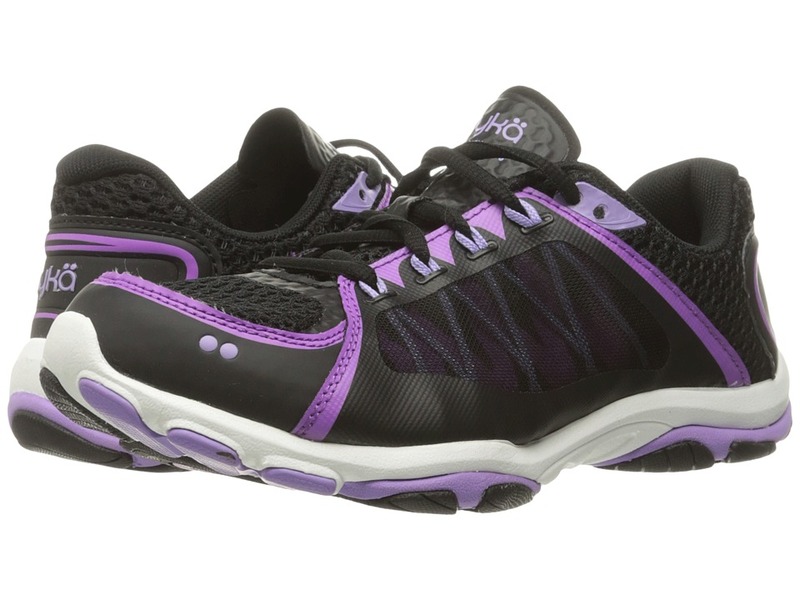 EVA upper, lining, and sole are comfortable and lightweight so they can run, jump, and play. Slip-on style for easy on and off. Perforations control temperature and let feet breathe. Anti-microbial and odor resistant so feet don~t get smelly. Vegan! Imported. Measurements: Weight: 4 oz Product measurements were taken using size 2 Little Kid, width M. Please note that measurements may vary by size. Weight of footwear is based on a single item, not a pair. Keep it classy and cool with the Jefferson! Slip-on style for easy on and off. EVA upper, lining, and sole are comfortable and lightweight so that you can run, jump, and play. Perforations control temperature and let feet breathe. Anti-microbial and odor resistant so feet don~t get smelly. Vegan! Imported. Measurements: Weight: 2 oz Product measurements were taken using size 9 Toddler, width M. Please note that measurements may vary by size. Weight of footwear is based on a single item, not a pair. Keep it classy and cool with the Jefferson Marbled! EVA upper, lining, and sole are comfortable and lightweight so they can run, jump, and play. Slip-on style for easy on and off. Perforations control temperature and let feet breathe. Anti-microbial and odor resistant so feet don~t get smelly. Vegan! Imported. Measurements: Weight: 4 oz Product measurements were taken using size 2 Little Kid, width M. Please note that measurements may vary by size. Weight of footwear is based on a single item, not a pair. Keep it classy and cool with the Jefferson! Slip-on style for easy on and off. EVA upper, lining, and sole are comfortable and lightweight so that you can run, jump, and play. Perforations control temperature and let feet breathe. Anti-microbial and odor resistant so feet don~t get smelly. Vegan! Imported. Measurements: Weight: 2 oz Product measurements were taken using size 8 Toddler, width M. Please note that measurements may vary by size. Weight of footwear is based on a single item, not a pair. 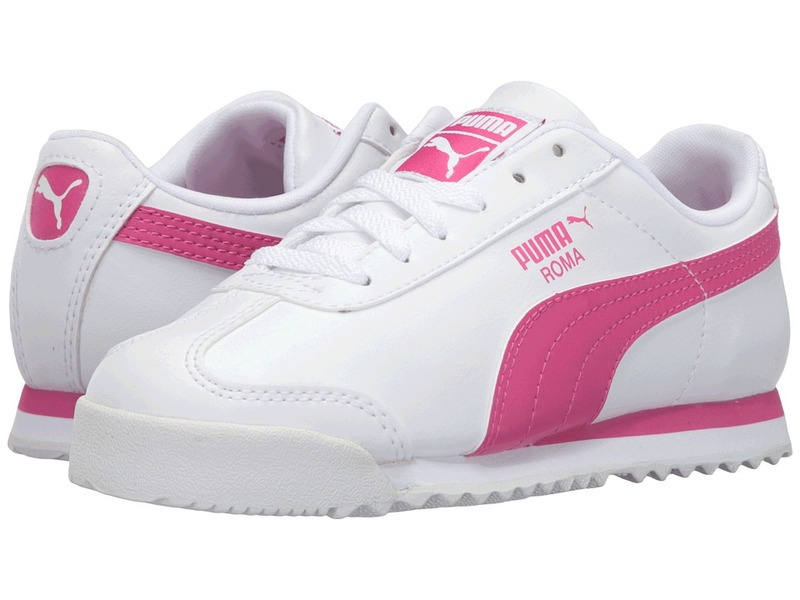 The Puma Kids Roma Basic PS will last throughout his school days with a soft, clean upper and comfortable wear! Rich, smooth leather upper. Lightly padded collar for a snug, comfy fit. Textile collar lining with a cushioned footbed for all-day comfort. A traditional lace-up front with a lightly padded tongue combines for a secure fit. Woven PUMA label on tongue. Abrasion-resistant rubber toe bumper. EVA midsole. Rubber outsole for traction. Imported. Measurements: Weight: 5.2 oz Product measurements were taken using size 13.5 Little Kid, width M. Please note that measurements may vary by size. Weight of footwear is based on a single item, not a pair. The Keen Gypsum II Mid Waterproof hiking boot is lightweight and super functional, offering both comfort and durability for those long haul hikes. 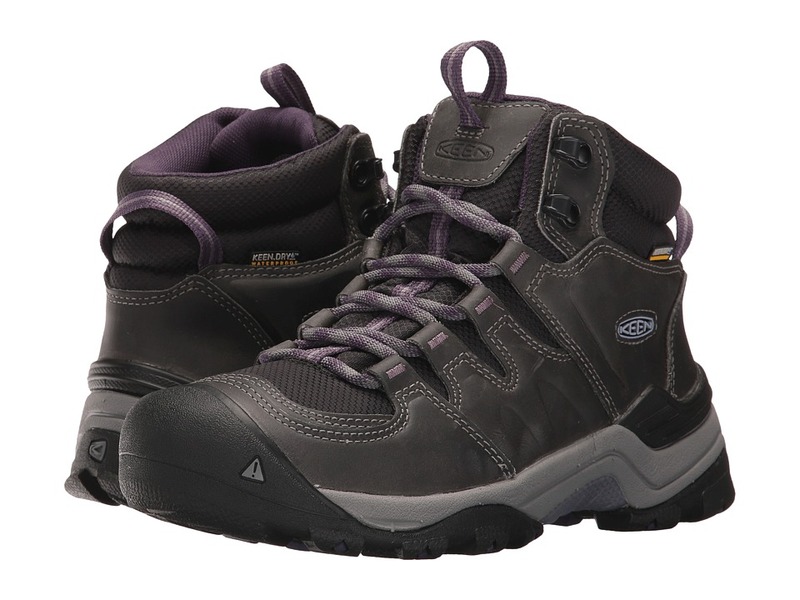 Waterproof nubuck upper for added durability. 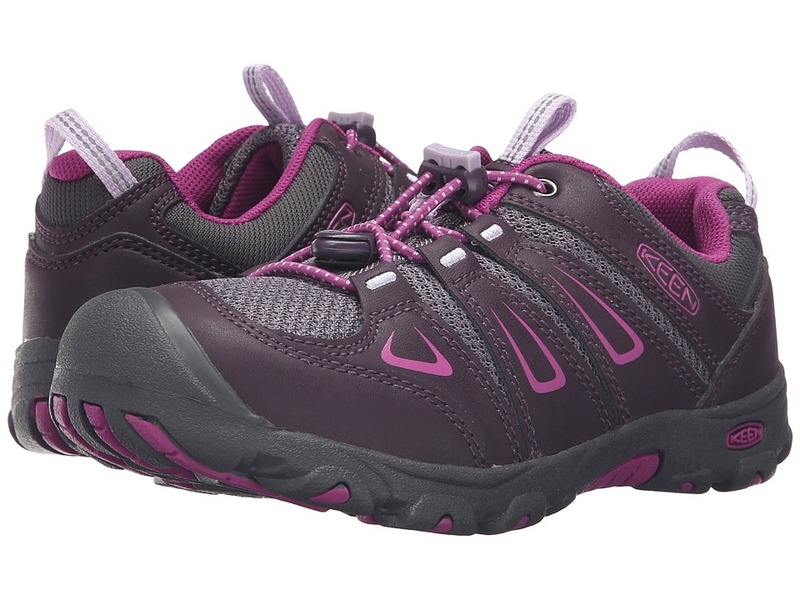 KEEN.DRY waterproof breathable membrane ensures that your feet stay dry in a variety of terrain. Mid-cut boot design provides excellent ankle protection while still providing excellent flexibility. Removable metatomical dual density EVA footbed gives you the long lasting comfort that you need. Torsion stability ESS shank for stability. TPU heel stabilizer. 4mm multidirectional traction lugs. Non-marking rubber outsole gives you the grip and traction that you crave. Imported. Measurements: Weight: 12 oz Product measurements were taken using size 7, width B - Medium. Please note that measurements may vary by size. Weight of footwear is based on a single item, not a pair. 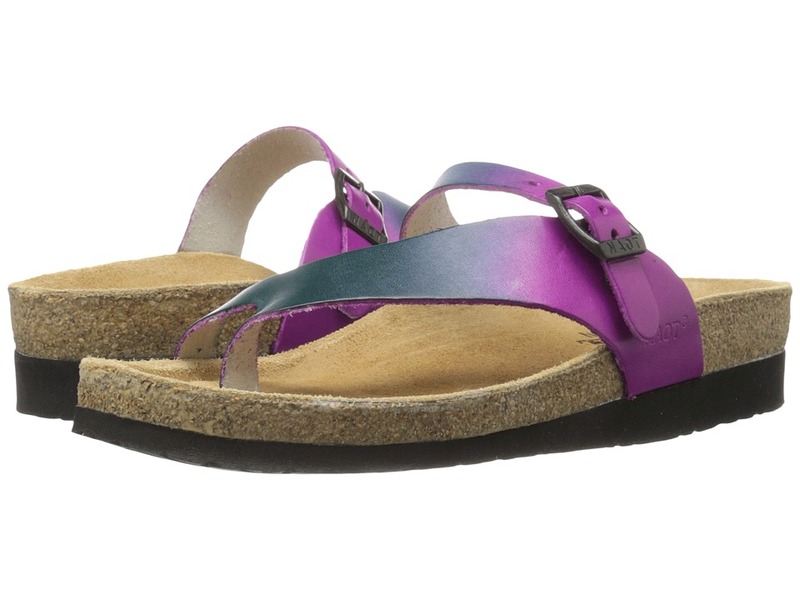 The Tahoe - Hand Crafted sandal is from the Naot Classic Collection, which runs as a Medium-to-Wide width. This toe-piece thong is a signature design from Naot. Hand crafted leather upper features a side buckle for custom fit. Insole adjusts to your feet like a footprint in the sand. This alignment improves within a short time so the feeling of comfort increases as time passes. Anatomical support distributes the weight of the body equally over the entire foot, massaging and releasing pressures caused by other parts of the body. Flexible, shock-absorbent sole enables the foot to move gently and continuously. Measurements: Heel Height: 1 3 4 in Weight: 8 oz Platform Height: 3 4 in Product measurements were taken using size 40 (US Women~s 9), width M. Please note that measurements may vary by size. Weight of footwear is based on a single item, not a pair. 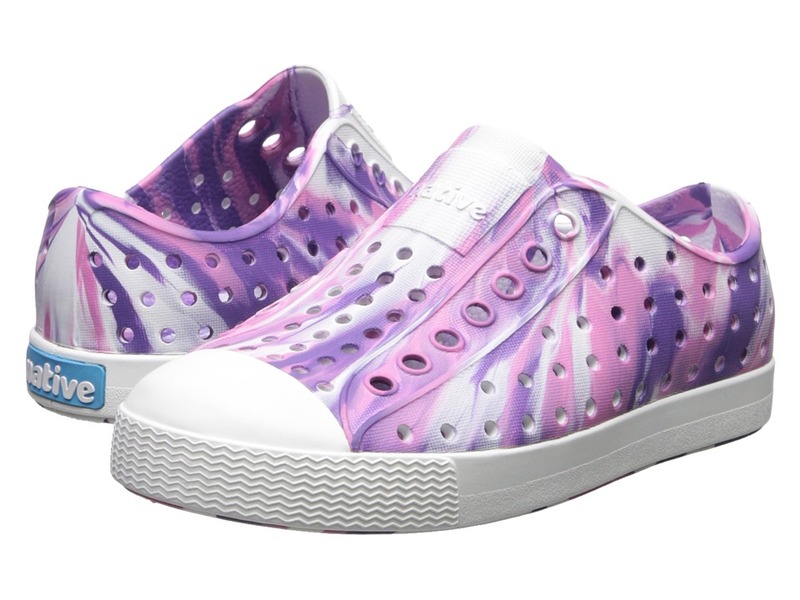 Dance your way to fit in the Ryka Influence 2.5 athletic sneaker! Synthetic and mesh upper with Flex-Foil and Direct-Fuse layers that provide skeletal support without weighing down the shoe. No-sew overlay construction helps reduce the likelihood of irritation in the forefoot. Lace-up closure. Padded tongue and collar. Breathable textile lining. 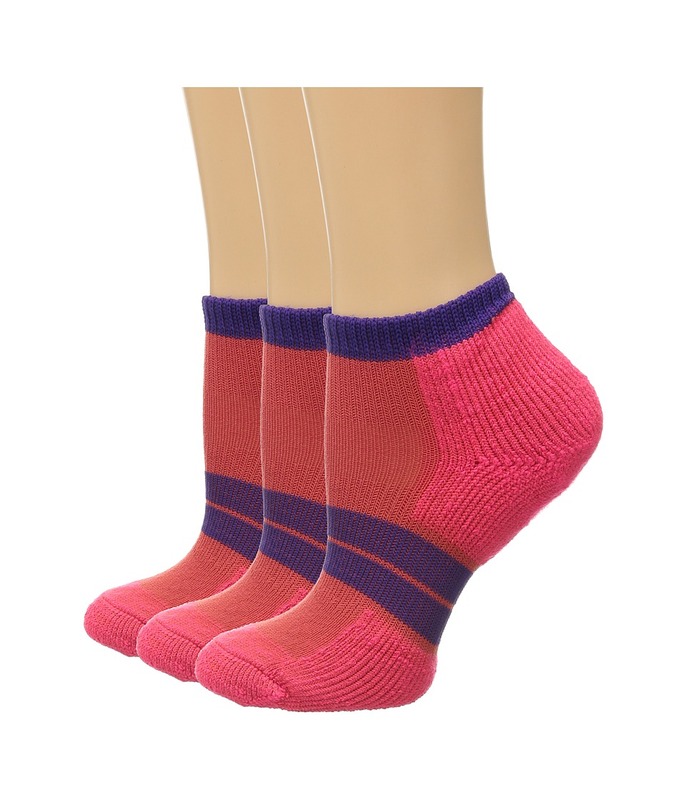 Lightly cushioned RE-ZORB sockliner offers impact protection and sock absorption. High-impact N-Gage EVA midsole provides added cushioning at key pressure points in the forefoot and heel. Medial post supplies additional support under the arch. Ergonomic rubber outsole with dance and studio Pivot Points that offer a greater ease of movement. Imported. Measurements: Weight: 8.2 oz Product measurements were taken using size 8, width D - Wide. Please note that measurements may vary by size. Weight of footwear is based on a single item, not a pair. 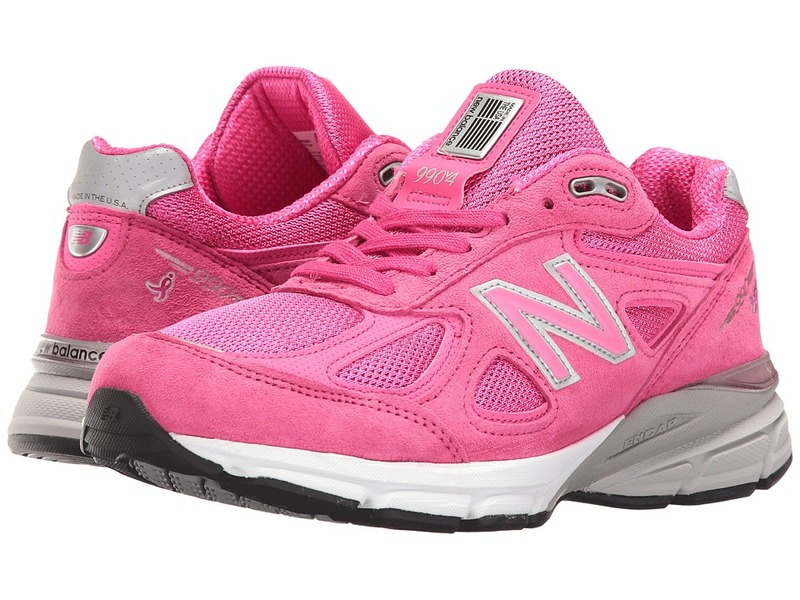 There is just nothing like the timeless design and reliable stability and performance of the New Balance 990v4 running shoe. Predecessor: 990v3. Support Type: Overpronation/Stability. Cushioning: High energizing cushioning. Surface: Road. Differential: 12 mm. Supportive pigskin and breathable mesh upper materials. Lace-up closure. Plush tongue and collar for added comfort. Dual-density foam collar adds plush comfort. Breathable fabric lining offers a great step-in feel. Removable foam insole supplies light underfoot cushioning. ABZORB mid-foot cushioning for exceptional shock absorption. ENCAP provides support and optimal durability. ENCAP PU ring with EVA core. Blown rubber outsole supplies lightweight cushioning. Assembled in the U.S.A. from imported materials. Medicare / HCPCS code = A5500 Diabetic shoe. Measurements: Weight: 12 oz Product measurements were taken using size 8, width D - Wide. Please note that measurements may vary by size. Weight of footwear is based on a single item, not a pair. The Thorlos 84 N Runner Micro Mini 3-Pair Pack is a runner~s delight for the cushioning and color it provides during your mile runs! Sold as a three-pair pack. No show sock sits below the ankle. THOR&amp#183LON blended with LycrafreshFX fibers provides maximum moisture management for a cooler, drier feel. 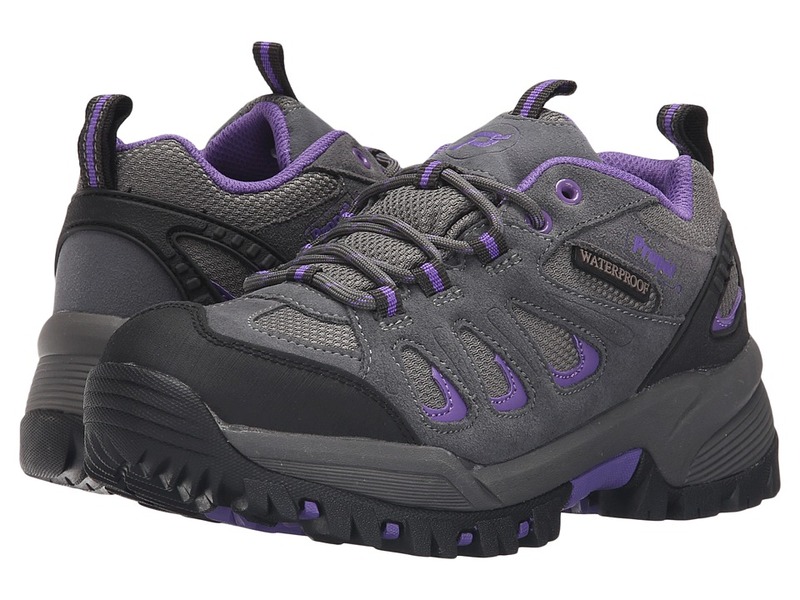 Women~s-specific construction features extra stretch yarn in the ankle, a smaller heel pocket, and a comfort toe box. Lycra in the arch and instep adds support and a no-slip fit. Under the ball and heel padding is clinically tested to provide maximum protection from friction, the primary cause of blisters, and impact protection where needed most. 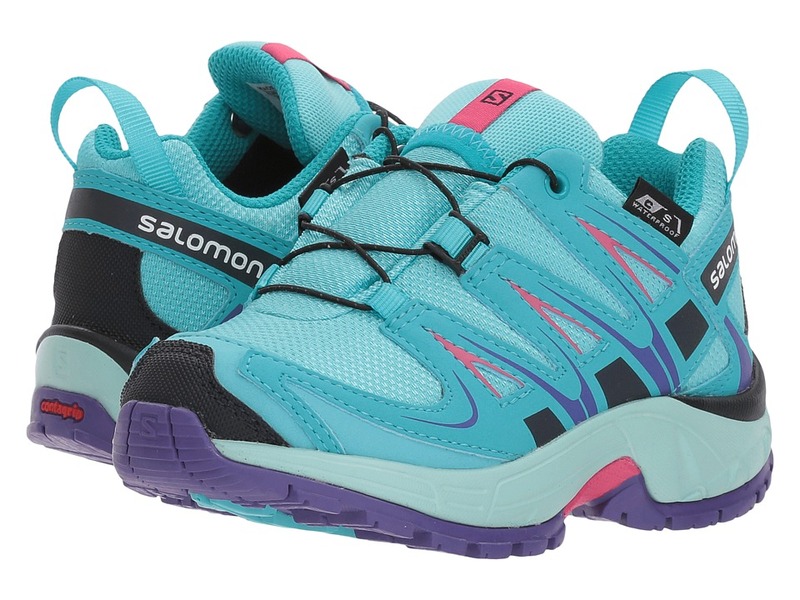 Extra over-the-toe cushioning helps protect against runner~s toe. Contoured ventilated sock frame is lightweight and breathable for an aerodynamic fit that will keep your feet staying cool. Running-specific padding reduces the likelihood of blisters, pain, pressure, and chaffing. Low-profile toe seam for irritation-free wear. 76 percent THOR&amp#183LON acrylic, 18 percent nylon, 4 percent Spandex, 2 percent polyester. Machine wash warm. Tumble dry. 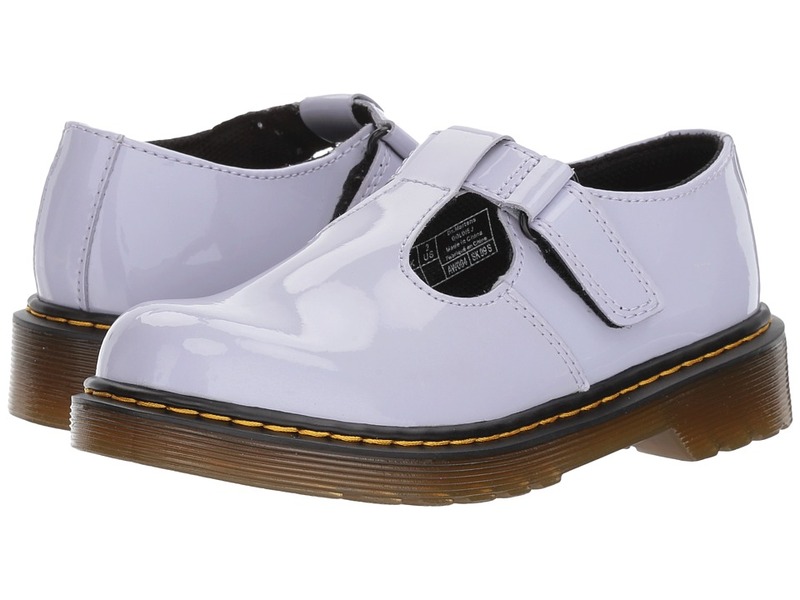 Made in the U.S.A. Made in the U.S.A.
An iconic style for your little icons from Dr. Martens Kid~s Collection! T Lamper leather upper. T-bar with buckle closure for best fit. Textile lining and padded insole. Sole is cemented to the upper for greater flexibility. Airwair outsole is oil-and-fat-resistant, hard wearing and offers great abrasion and slip resistance. Imported. Measurements: Heel Height: 1 in Weight: 12 oz Product measurements were taken using size 1 UK (US 2 Little Kid), width M. Please note that measurements may vary by size. Weight of footwear is based on a single item, not a pair. If the weekend is here or near, be prepared to get out to find some adventure in the durable and dependable Ridge Walker Low from Prop&amp#233t. Waterproof suede and mesh uppers with a reinforced rubber toe bumper. Generously padded tongue and collar for added ankle support. Lace-up closure with a pull tab at tongue and heel for an easy on-and-off. Soft and breathable mesh linings. Cushioned EVAfootbed and midsole for added comfort and support. Features a high-traction rubber outsole for top-not gripping. Imported. Measurements: Weight: 15 oz Product measurements were taken using size 7.5, width X (2E). Please note that measurements may vary by size. Weight of footwear is based on a single item, not a pair. 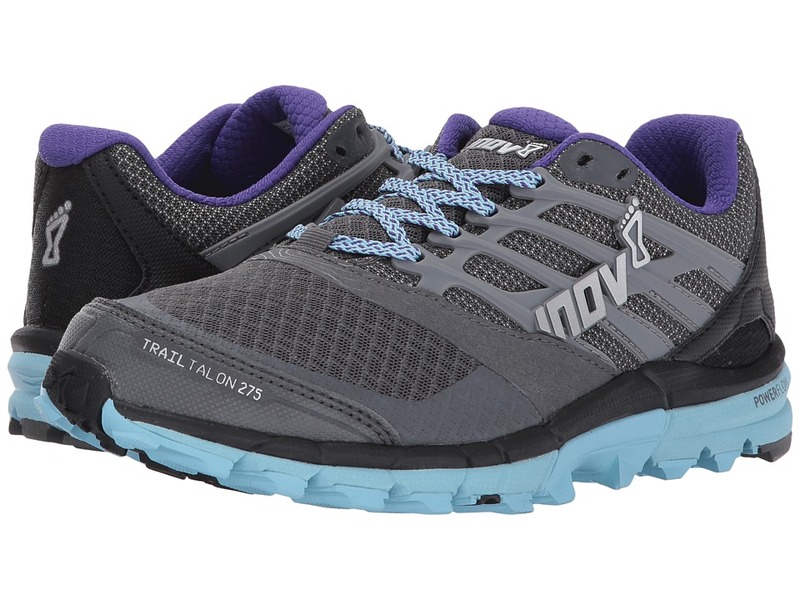 The miles roll right off your back when you hit the trails in the inov-8 TrailTalon 275 running shoe! Predecessor: None. Support Type: Neutral. Cushioning: Lightweight, flexible response. Surface: Trail. Differential: 8 mm. This style is offered in only one width, which correlates with the last type. Standard Fit features a wider toe box to allow feet to splay. Ideal for the forefoot striker and athletes that lift heavy weights. 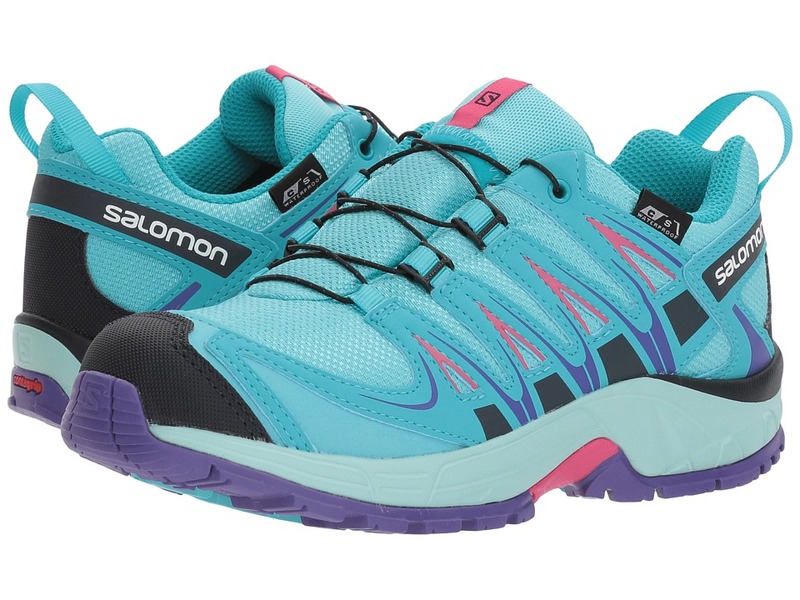 Ideal for trail running and ultra running. Breathable mesh upper with synthetic overlays. Lace-up closure. Gusseted tongue helps keep debris out. Reinforced toe for added durability and protection. Gaiter compatible (gaiter sold separately). Padded tongue and collar. Textile lining offers a great in-shoe feel. Removable 6 mm insole. Low-profile Power Flow midsole supplies 10 percent better shock absorption and 15 percent better energy return than standard midsole foams. 2 Arrow Shoc-Zone provides an ideal blend of responsiveness and underfoot protection. Sticky rubber outsole construction is based on climbing rubber technologies and offers superior traction and grip in wet conditions. Multi-directional, 4 mm lugs with a wide contact area for aggressive grip, exceptional underfoot stability, and quick debris release. Dynamic Fascia Band (DFB) mimics the Windlass Effect, transferring a jolt of energy with each step, promoting a faster, more efficient stride. Imported. Weight of footwear is based on a single item, not a pair.